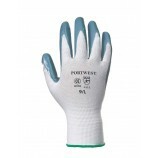 Portwest is a global company with over 100 years of experience in the design and manufacture of protective clothing, safety footwear, specialist gloves and PPE. 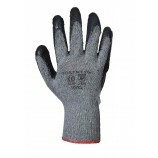 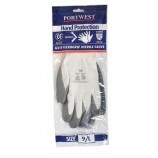 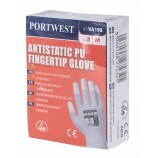 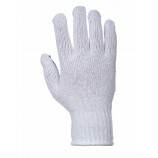 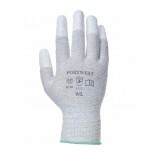 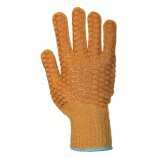 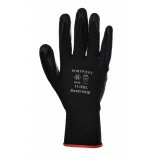 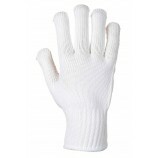 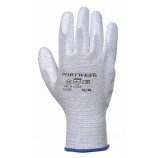 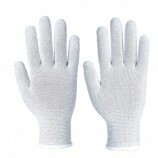 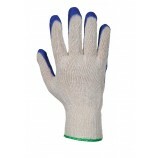 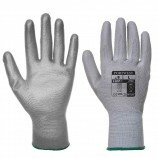 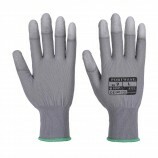 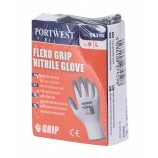 Portwest A198 Antistatic PU Fingertips Glove. 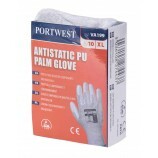 Portwest has been established with over 100 years of experience in the design and manufacture of protective clothing, safety footwear, specialist gloves and PPE. 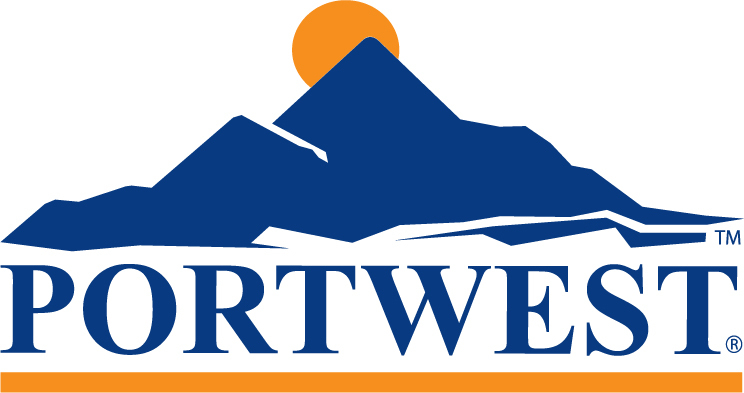 Specialising in Flame Retardant and High Visibility Workwear Portwest are a trusted brand of workwear clothing at competitive prices.